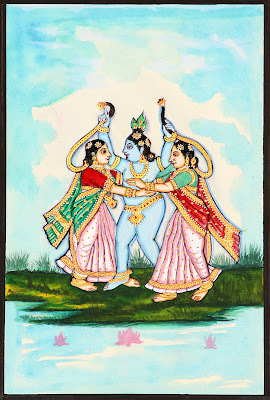 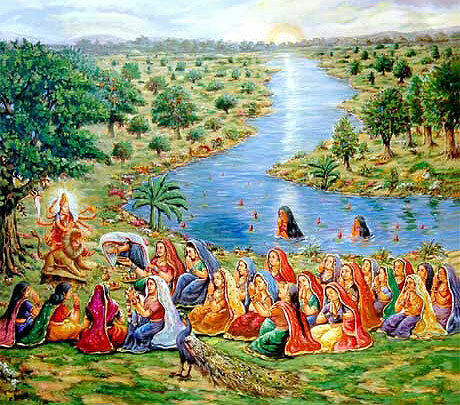 Gopis and Krishna enjoying unlimited happiness.. Playful Krishna with His Gopis!!! 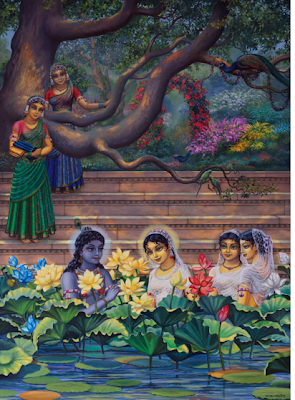 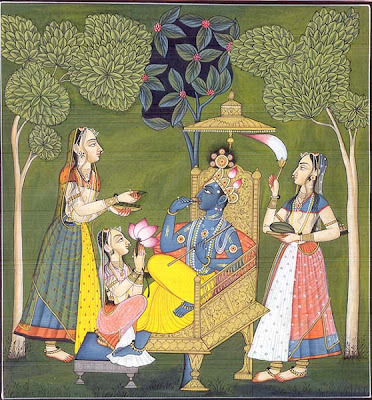 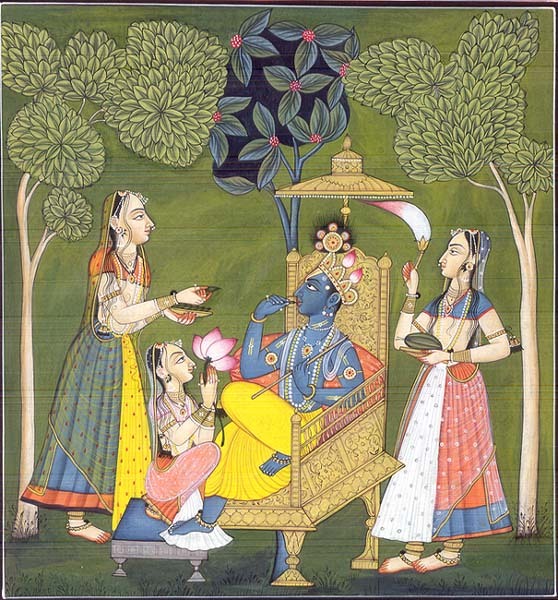 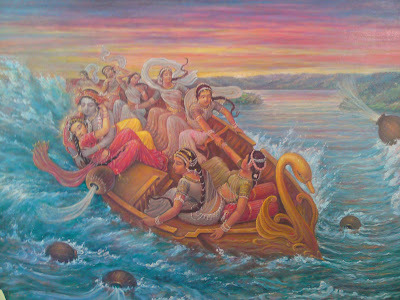 Gopis lamenting on Krishna's departure from Brindhavan!! 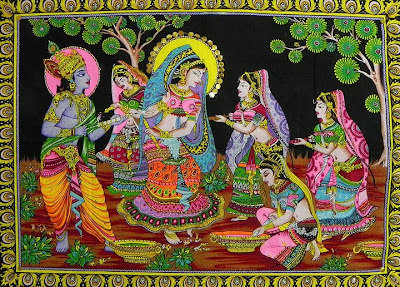 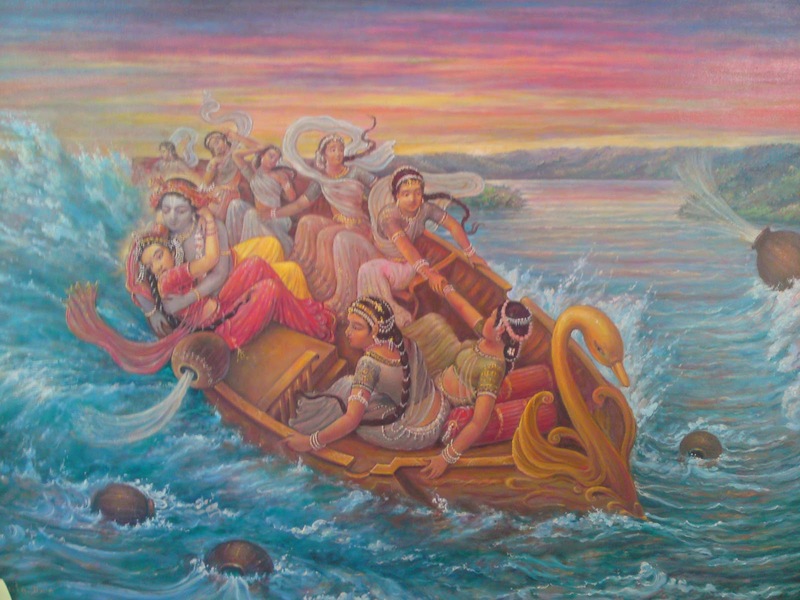 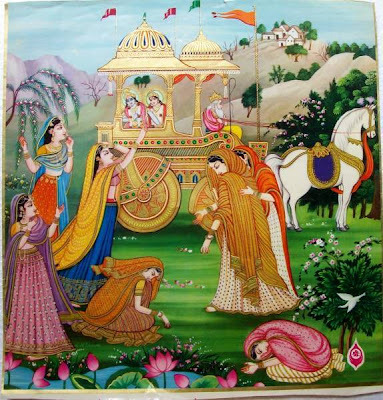 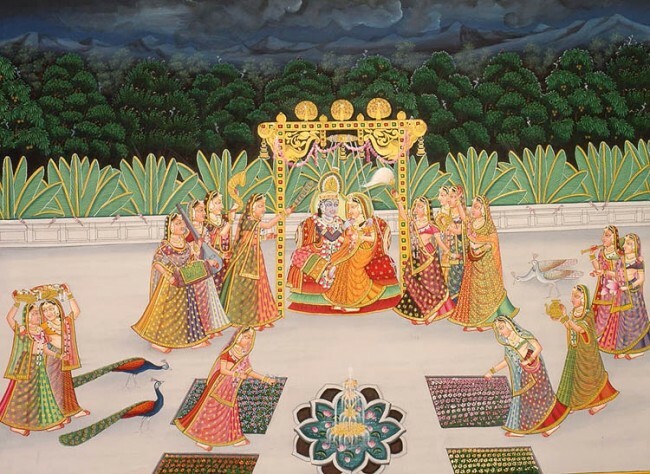 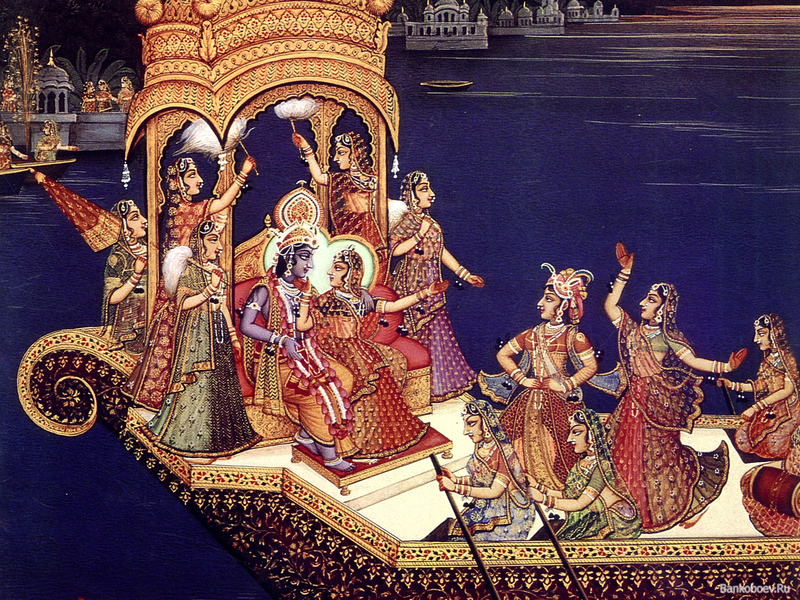 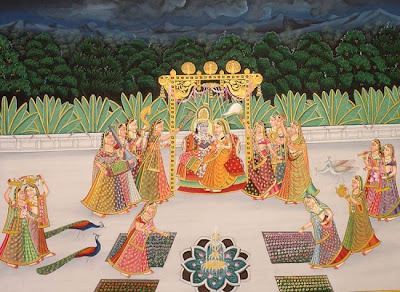 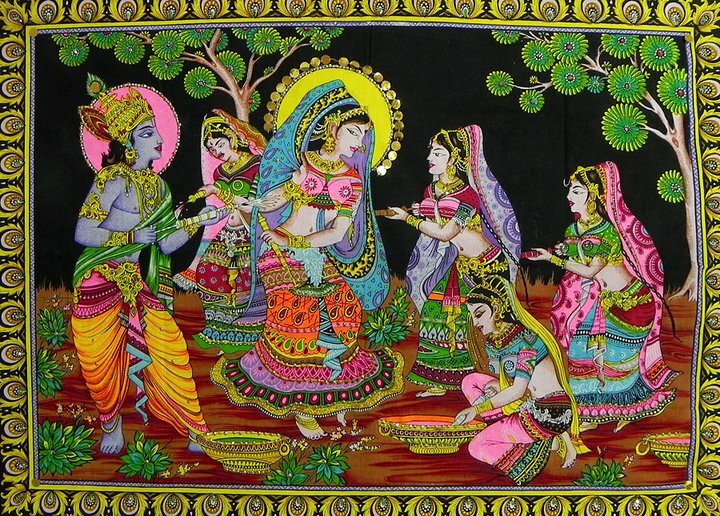 Gopis celebrating the divine love of Radha Rani and Krishna!